in all areas of our business. 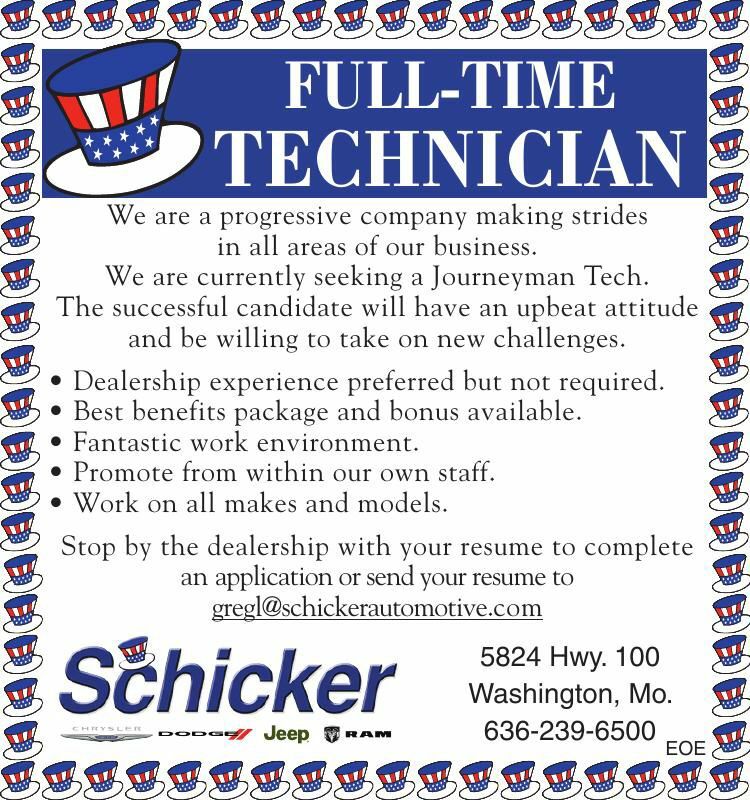 We are currently seeking a Journeyman Tech. and be willing to take on new challenges. Dealership experience preferred but not required. Best benefits package and bonus available. Promote from within our own staff. Work on all makes and models.